Stance 3-Way Transfer Trim, Polished Chrome A definitive expression of contemporary design, the Stance faucet collection asserts itself with strong architectural lines and angles. 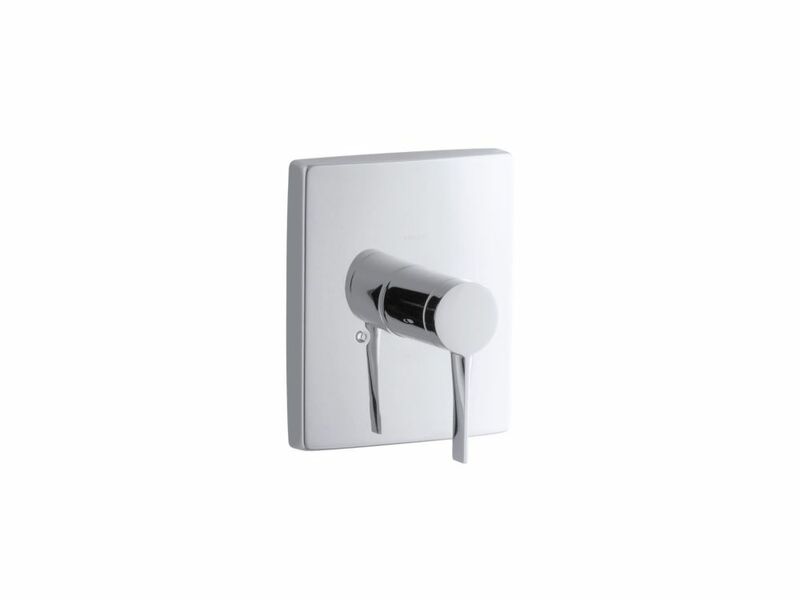 This valve trim features a classic lever design that's easy to operate. Pair this trim with a MasterShower(R) 2- or 3-way transfer valve to create a personalized shower experience.